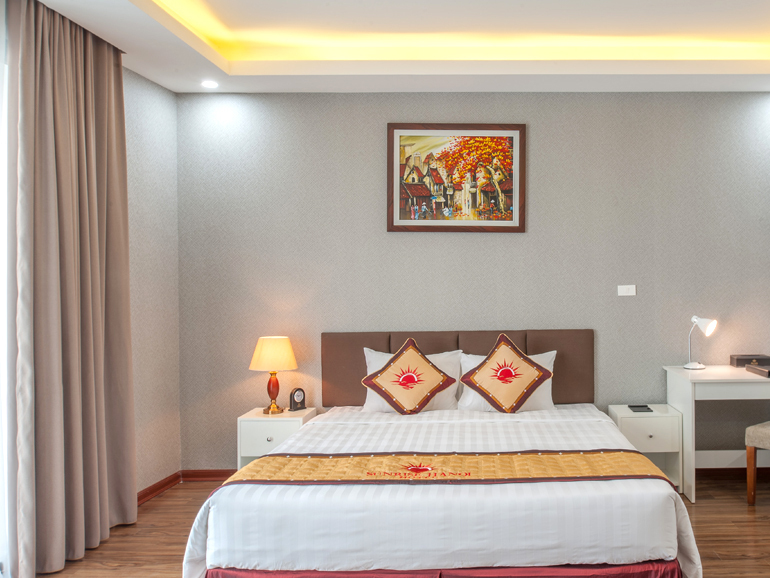 Sunrise Hanoi offers 50 elegantly furnished rooms and suites, which boast breathtaking views of Hanoi City and the Red River. 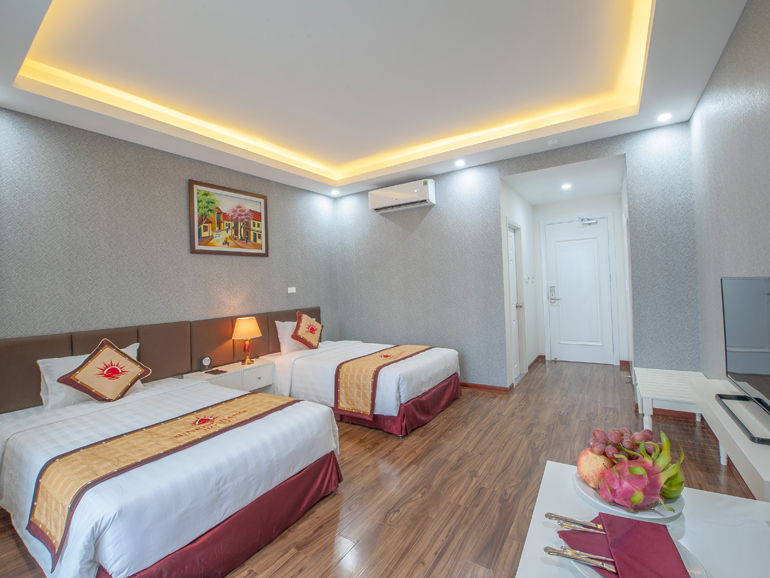 Whether you are travelling for business or leisure, our luxury hotel will offer you a refreshing and comfortable experience.Moments away from the river and a short walk from the city’s main retail, dining and entertainment precincts, Sunrise Hanoi provides the perfect location for a relaxing and indulgent stay. 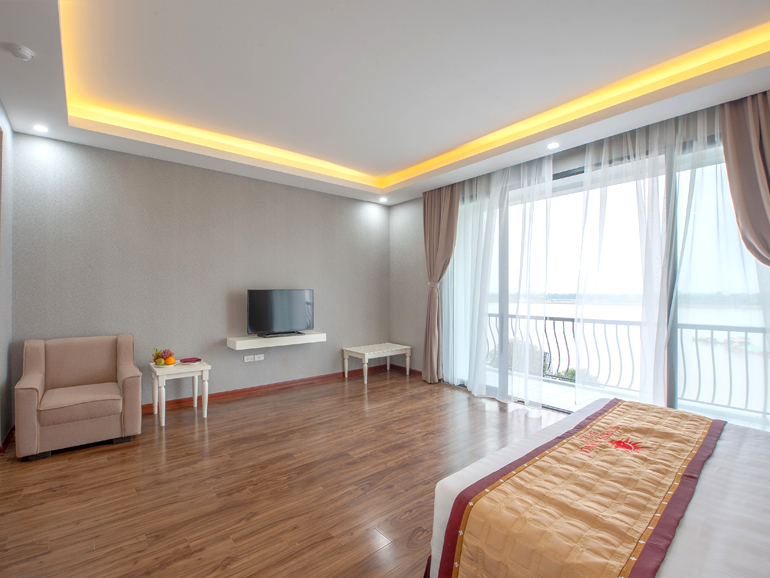 A professtional spa in Hanoi, we have a wide range of massages and spa body treatments each as enjoyable as the next. 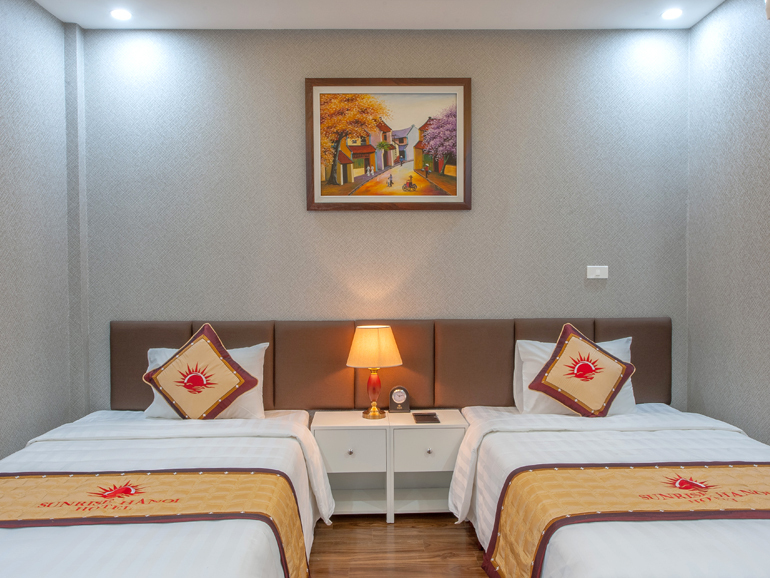 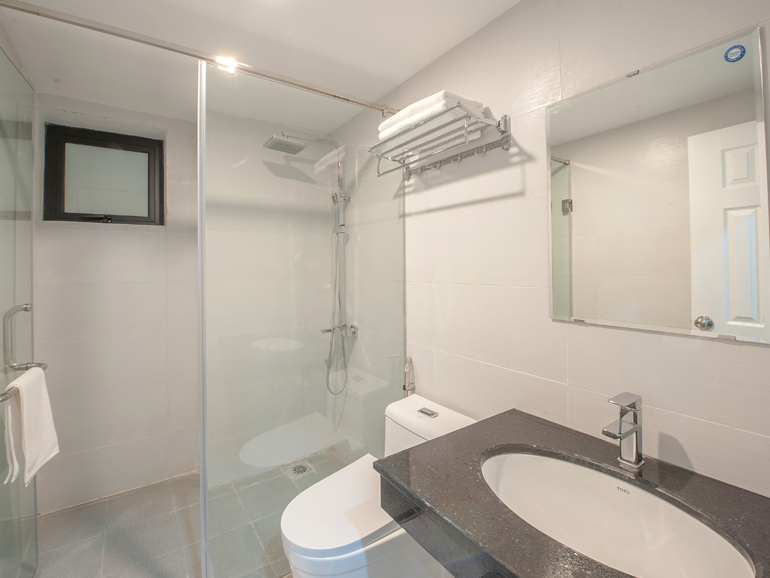 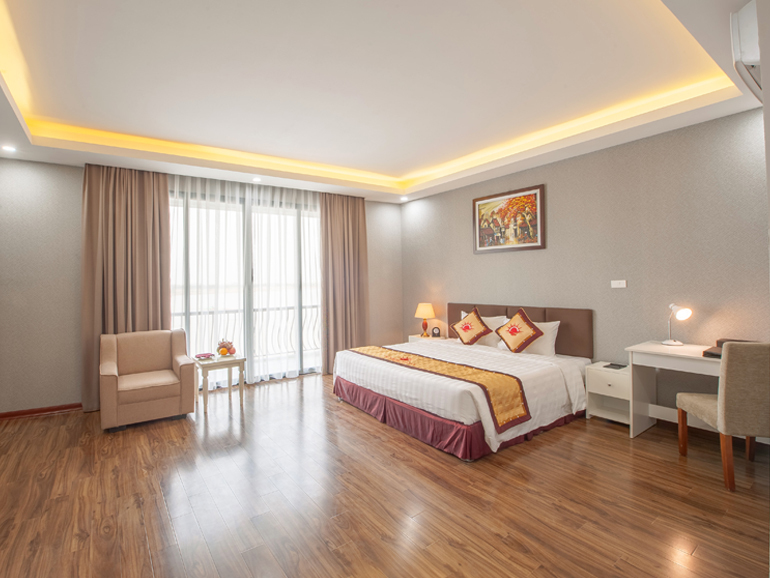 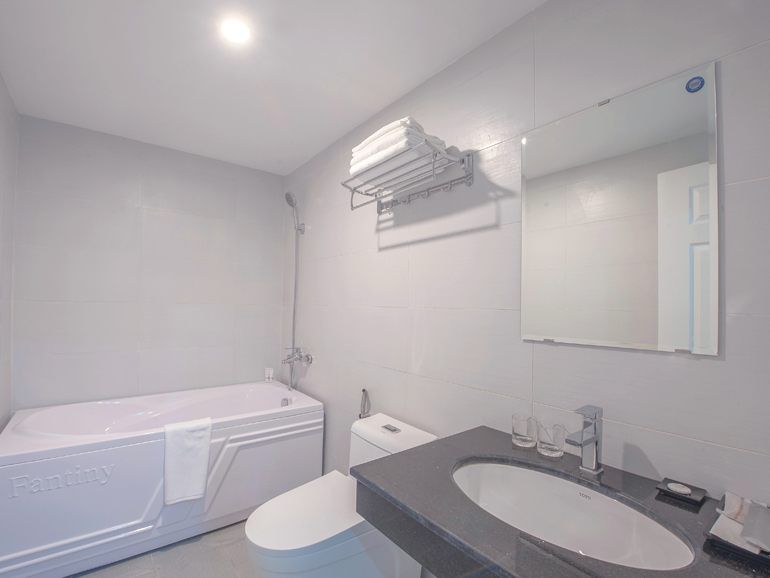 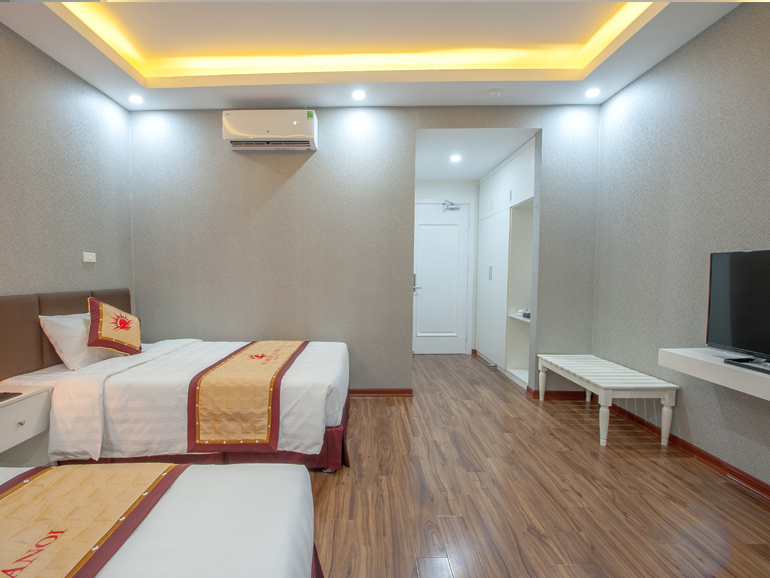 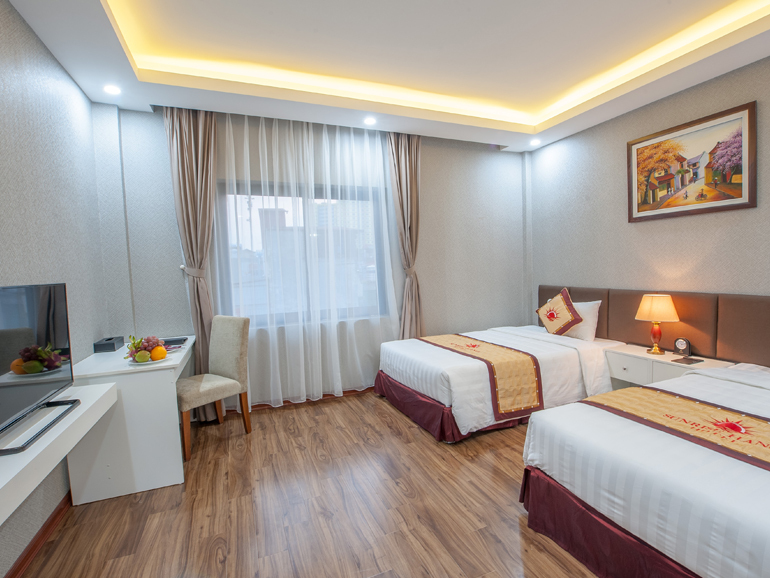 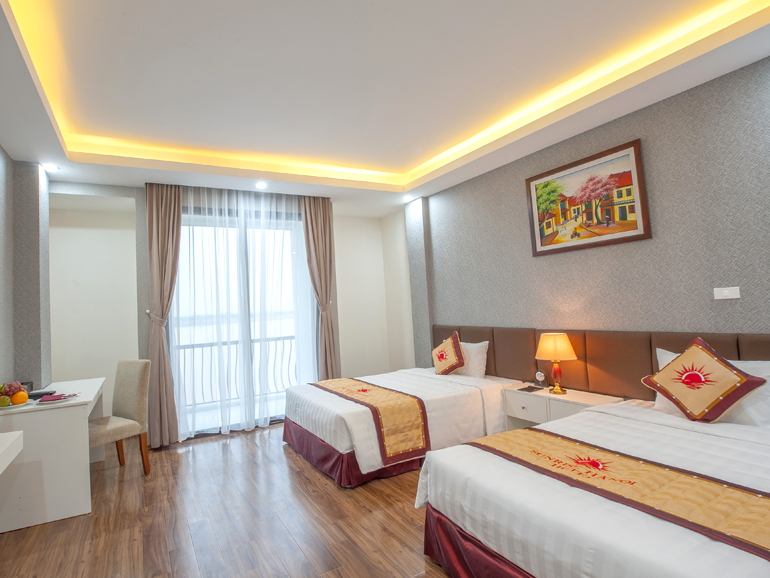 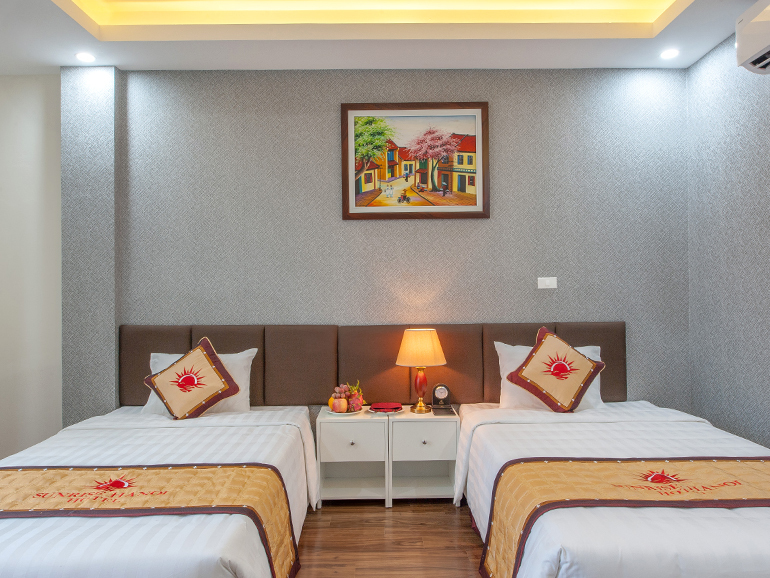 Enjoy a range of services and amenities at Sunrise Hanoi for your convenience.